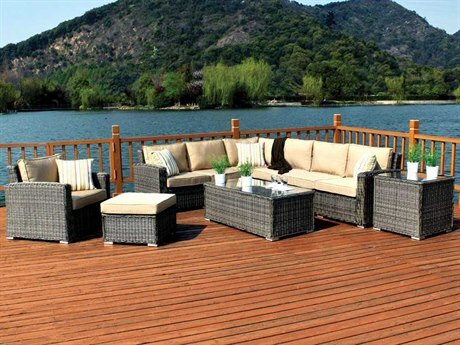 It doesn’t get much better than a secluded rustic pier with stunning ocean views. 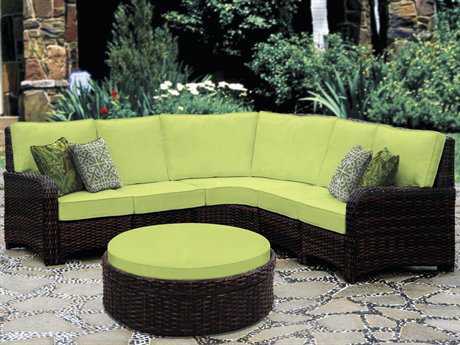 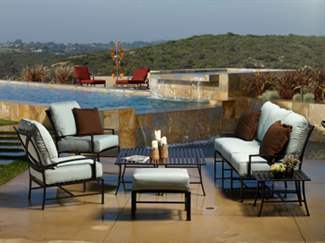 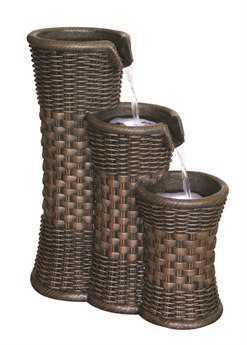 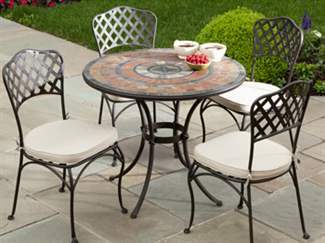 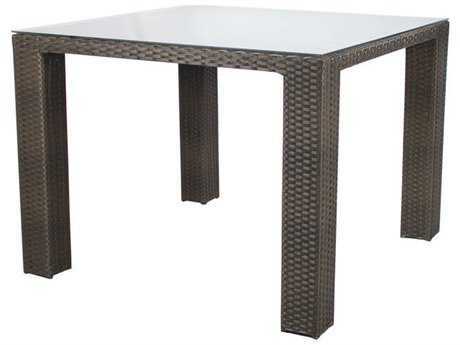 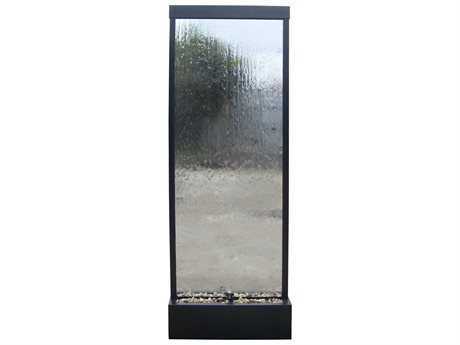 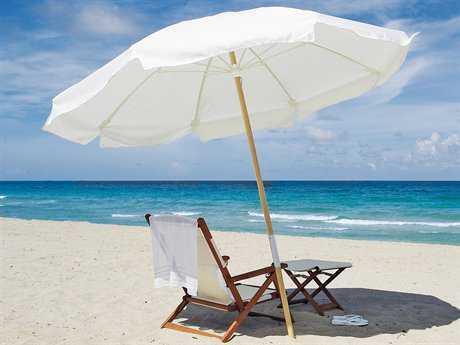 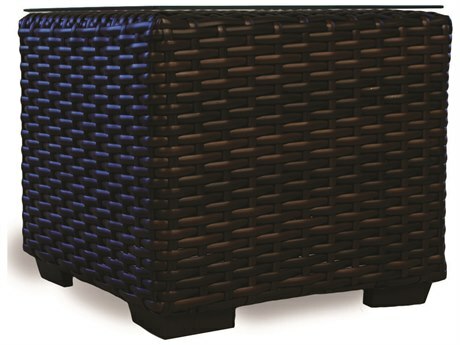 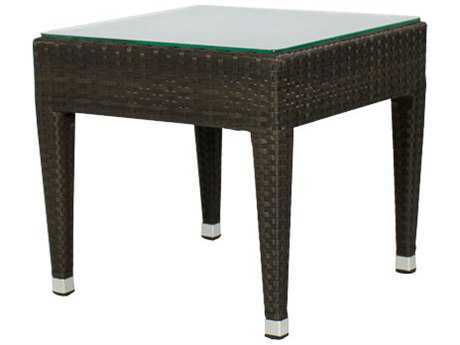 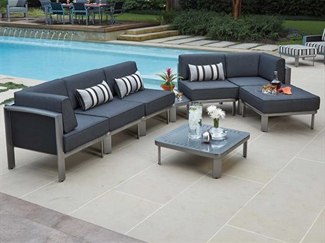 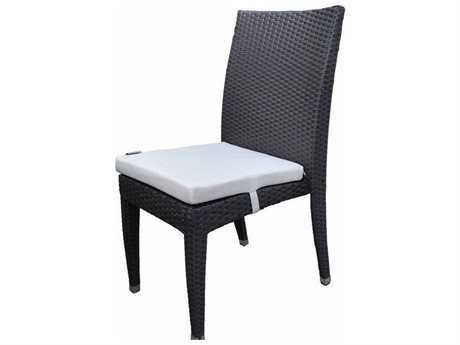 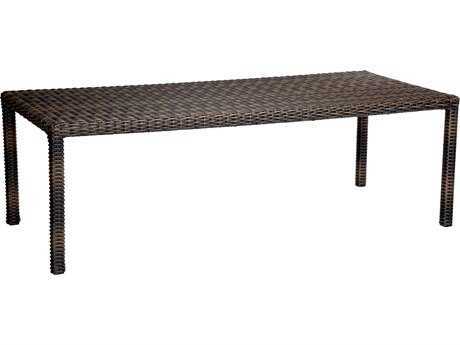 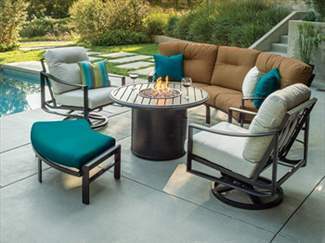 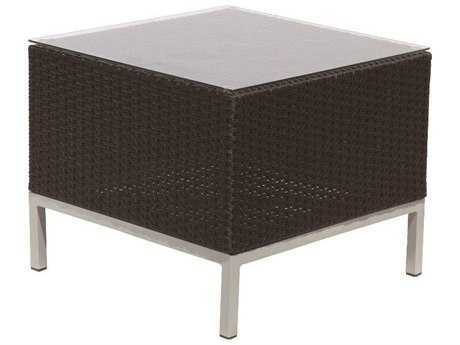 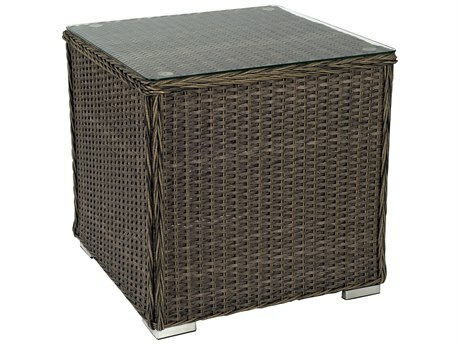 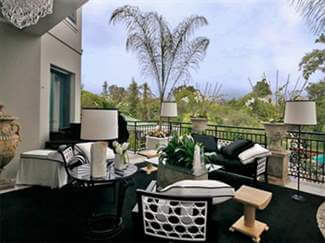 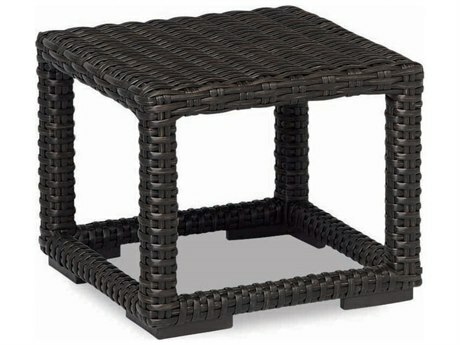 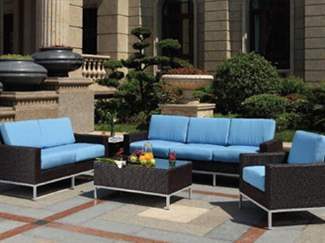 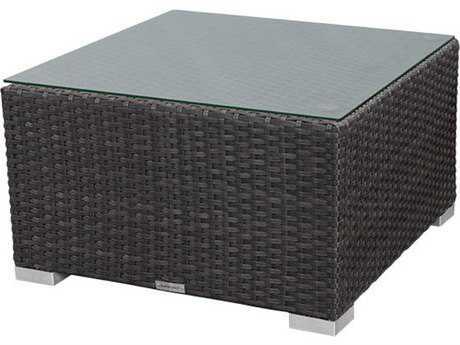 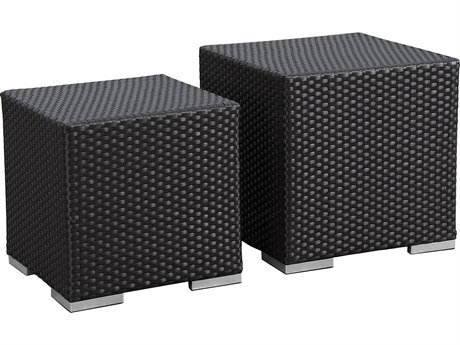 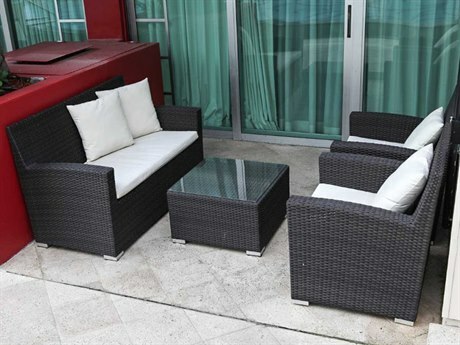 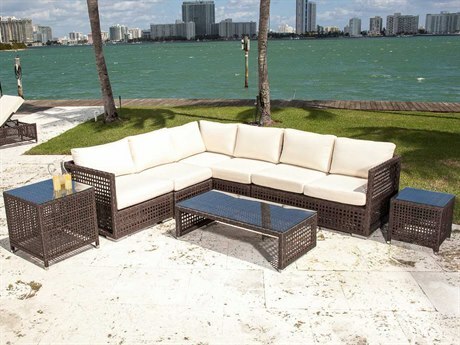 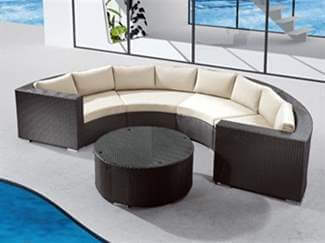 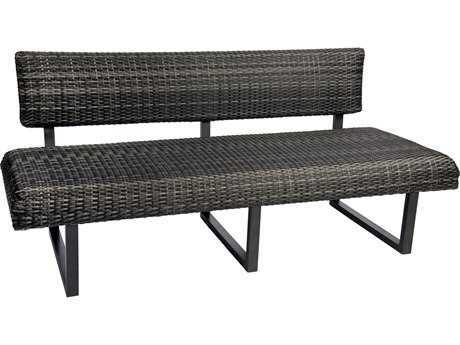 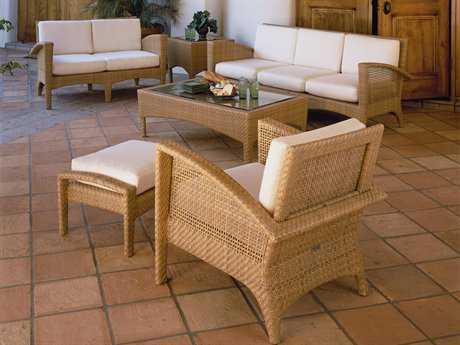 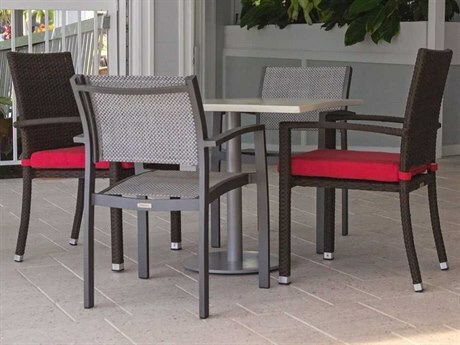 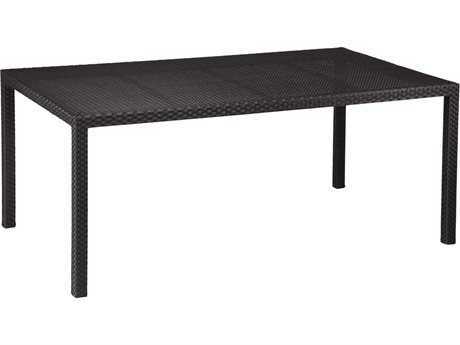 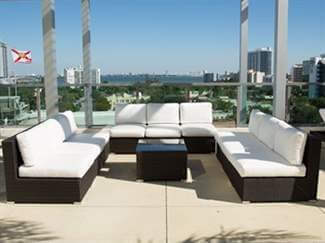 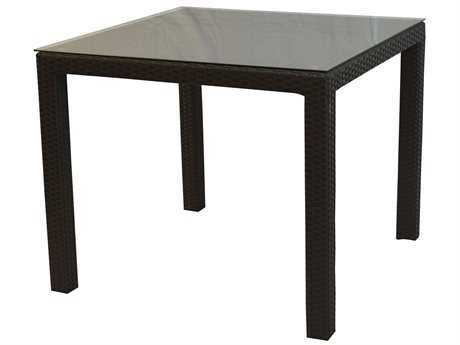 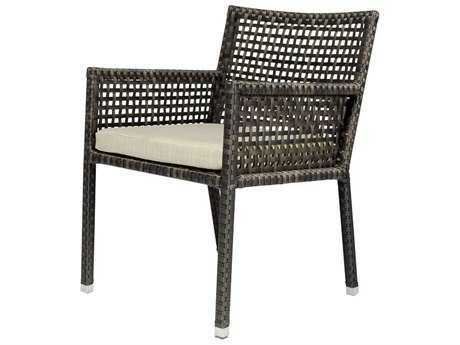 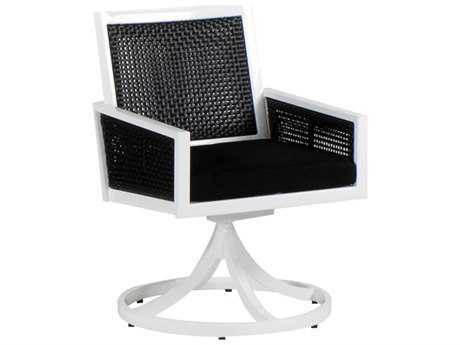 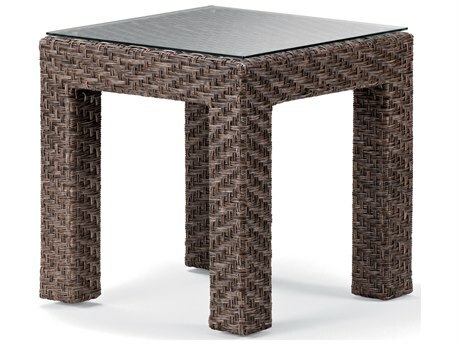 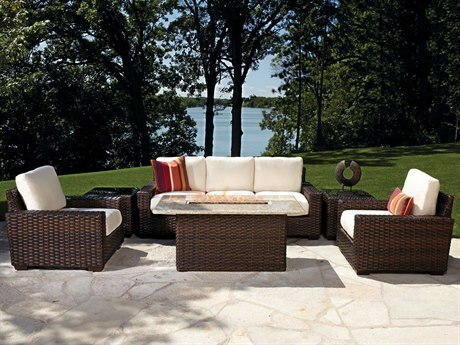 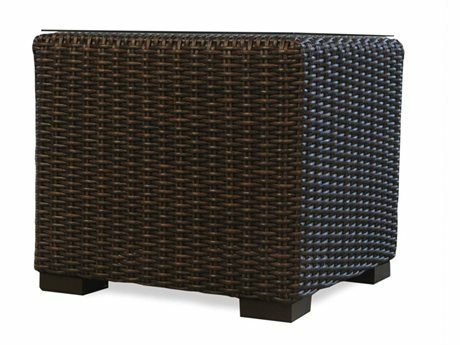 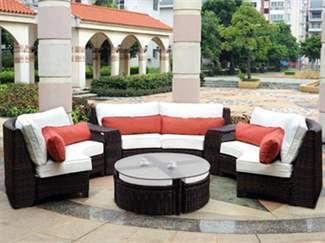 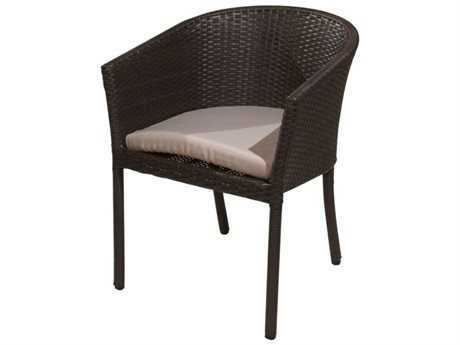 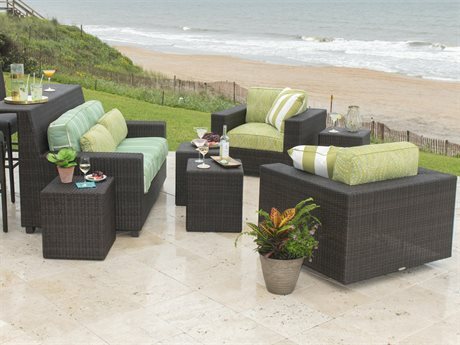 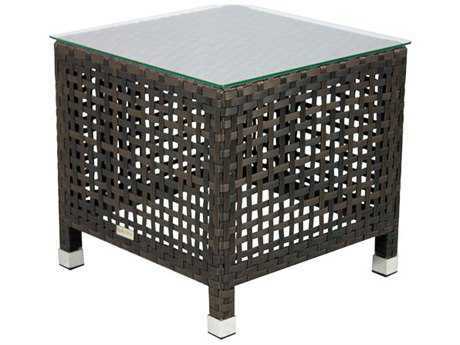 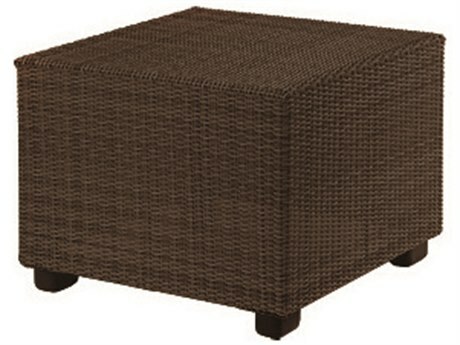 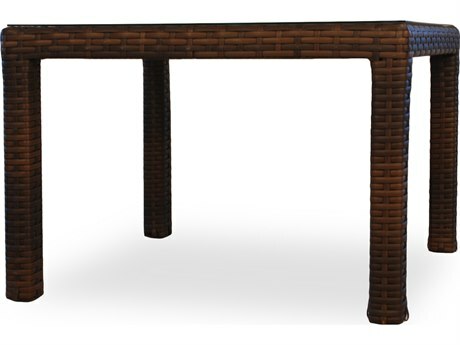 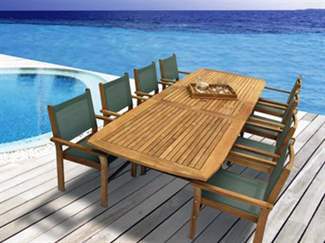 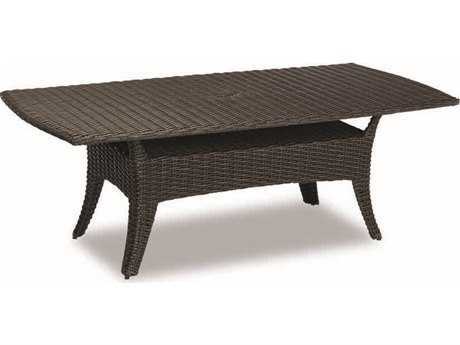 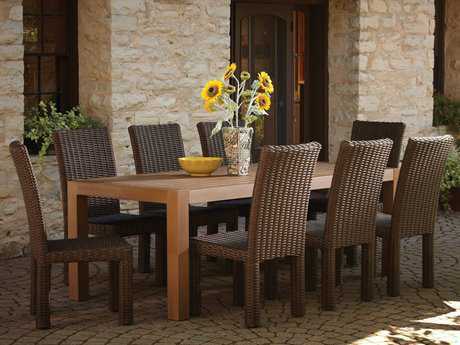 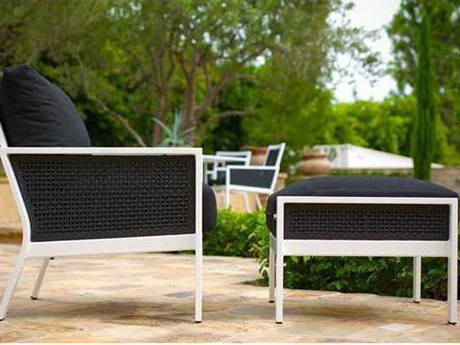 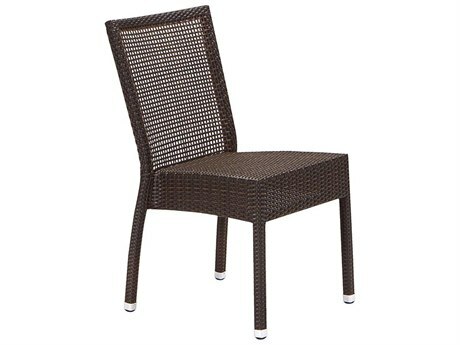 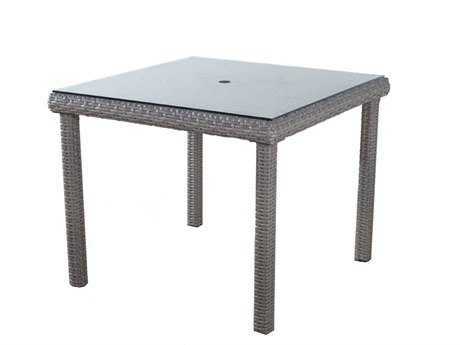 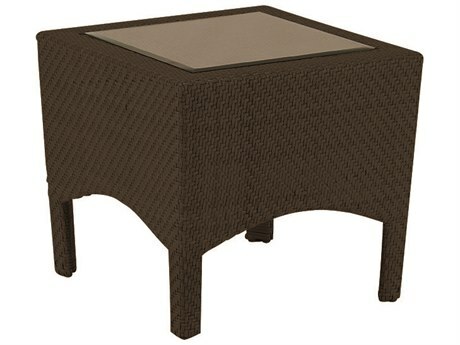 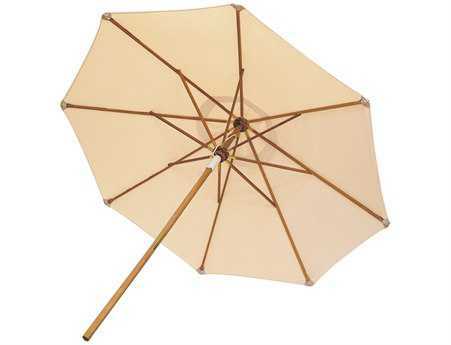 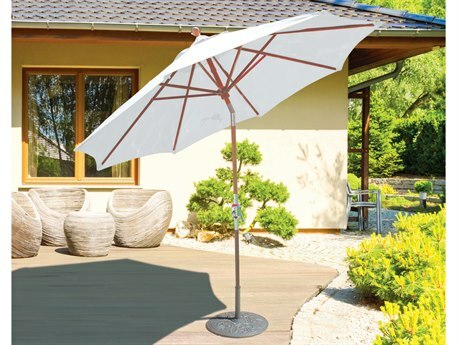 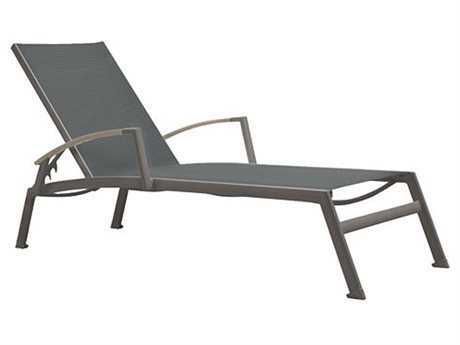 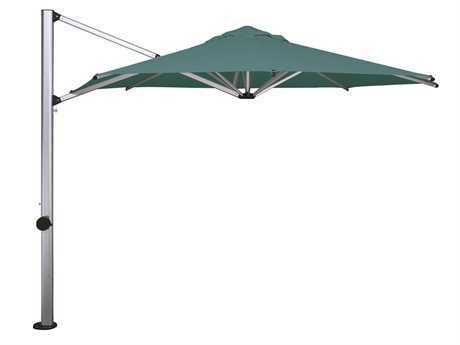 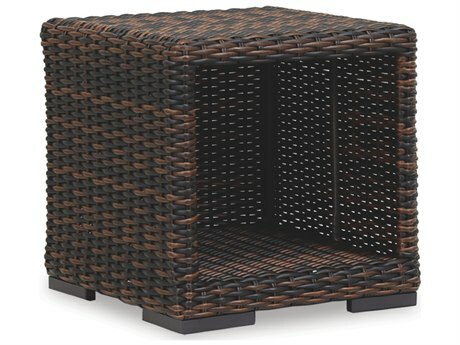 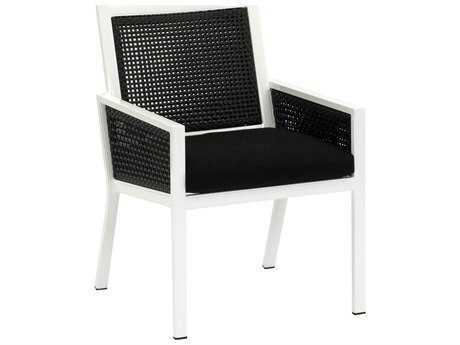 Here, find our best outdoor furniture to complement a tranquil setting. 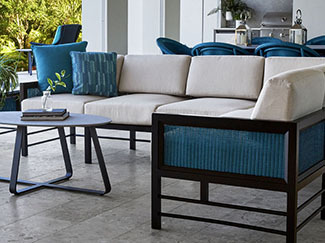 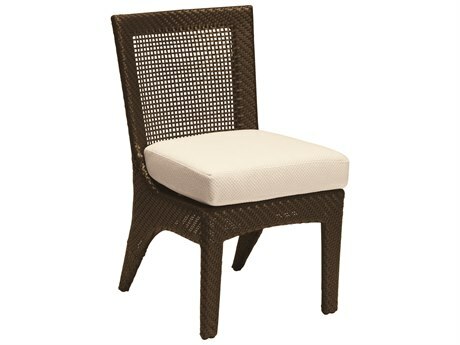 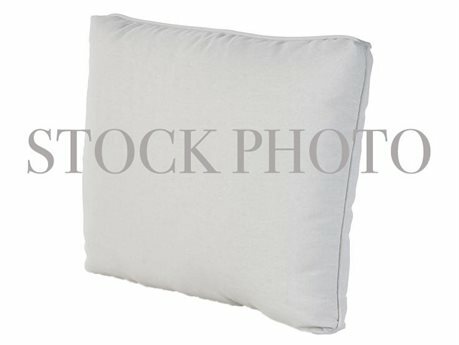 With clean lines, soft wicker weaves, and plush cushions, these picks balance modern ease with timeless details. 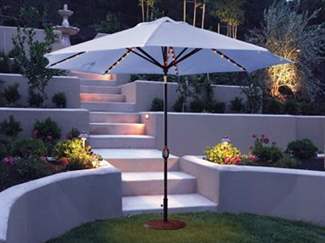 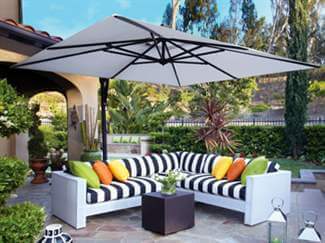 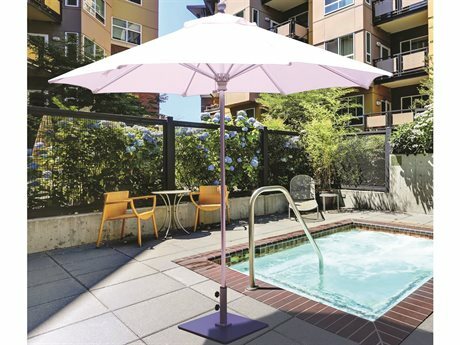 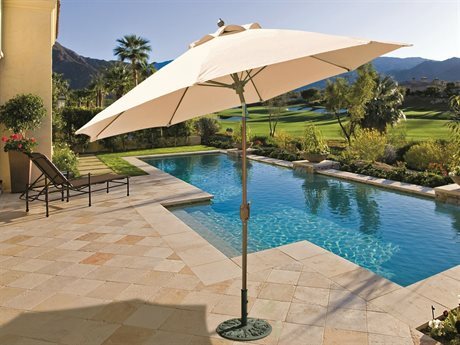 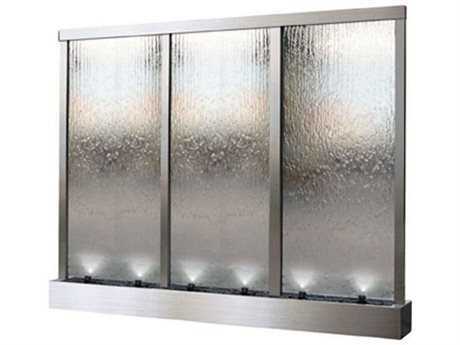 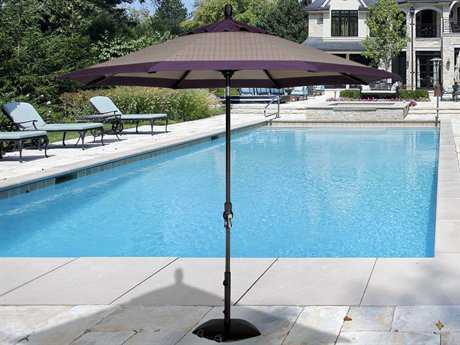 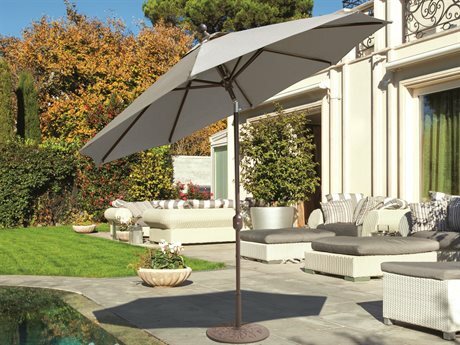 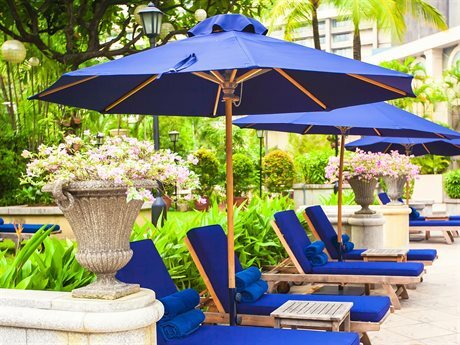 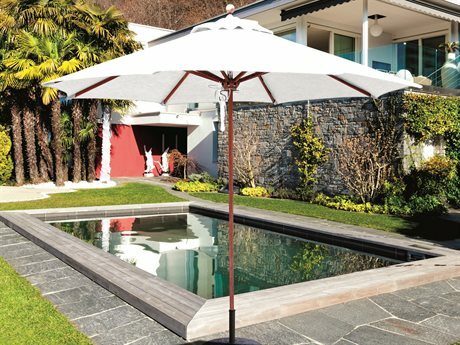 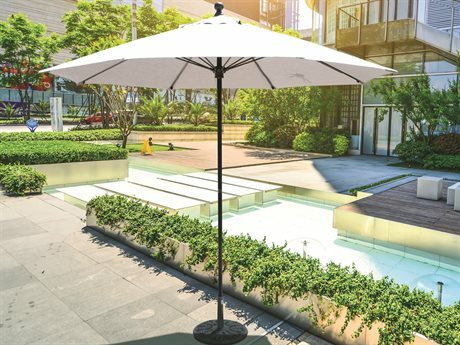 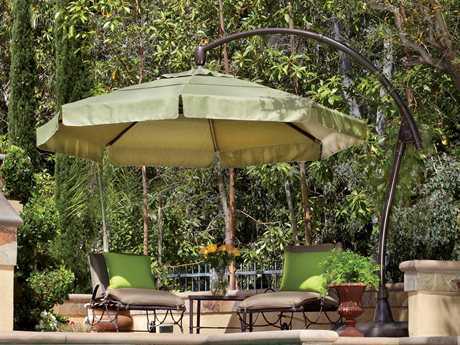 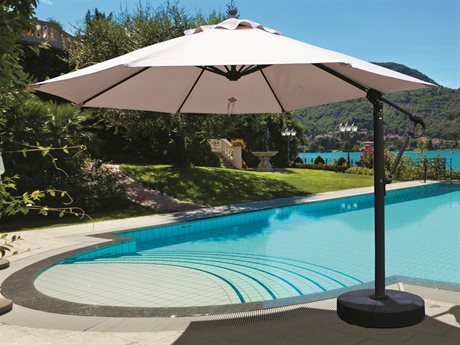 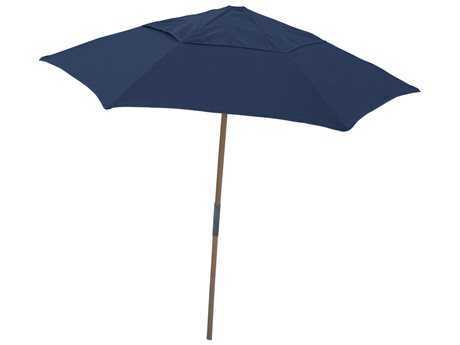 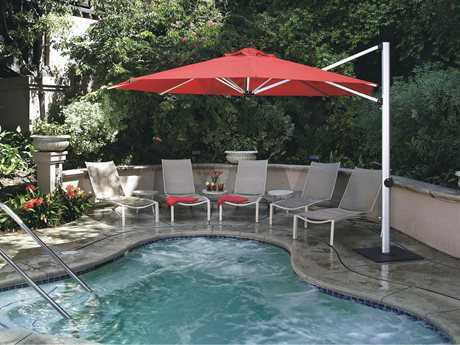 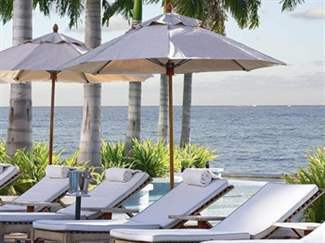 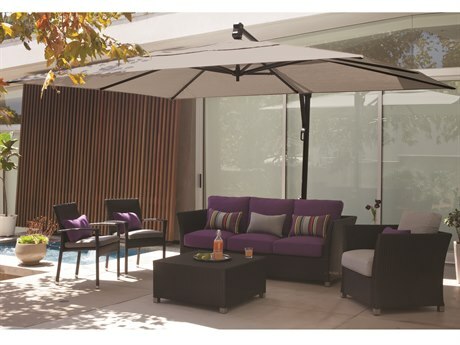 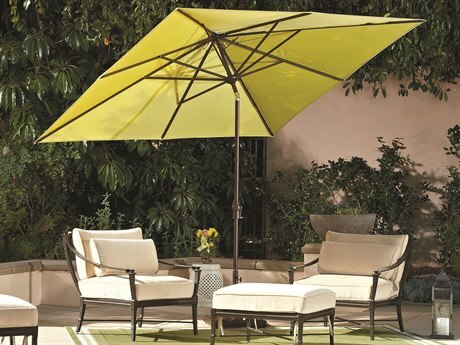 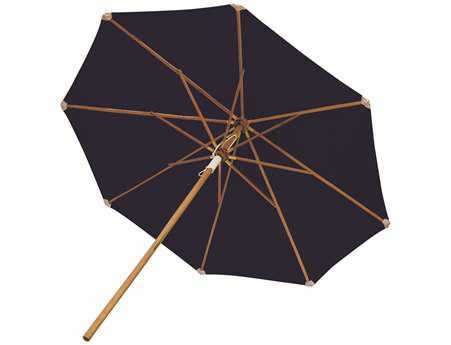 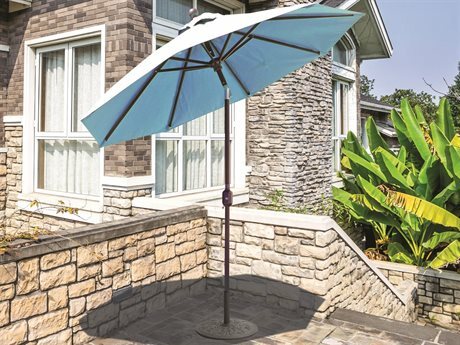 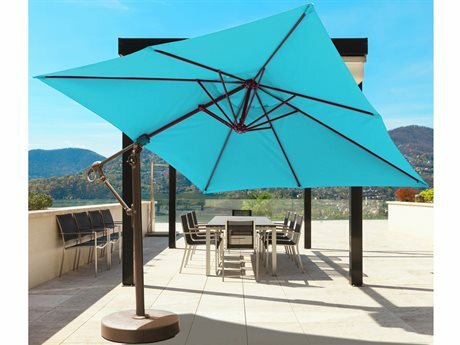 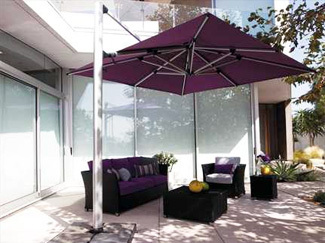 Whether pierside or in the city, furnishings, fountains, and umbrellas are sure to set the tone for serene gatherings and relaxed lounging in any space.